Festive Nougat Lassi, Sugar et al. 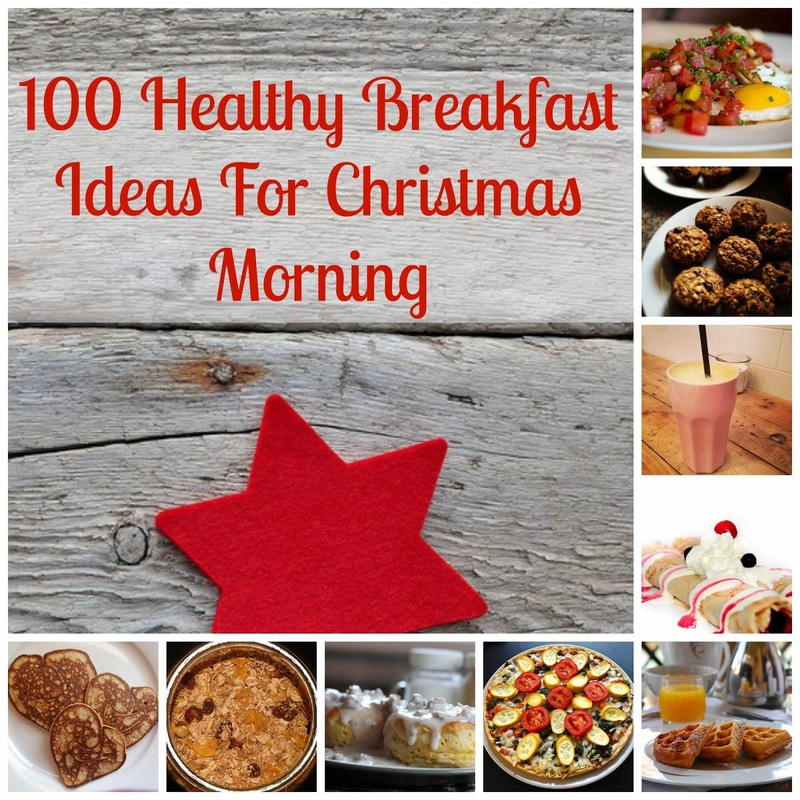 Have a favorite Christmas Breakfast Recipe? Share what you're making Christmas morning in the comment section below.